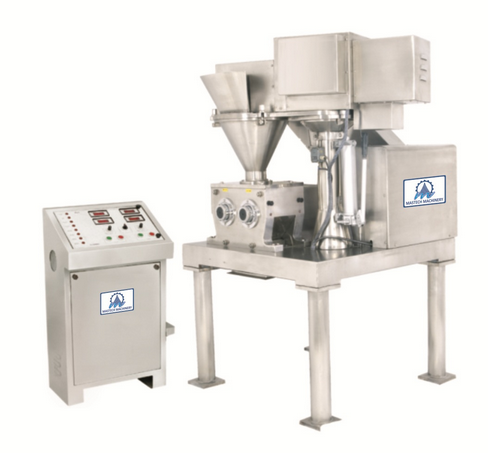 We are one of the leading manufacturers, exporters and suppliers of Tablet Press Machines & Accessories, Granulation, Roll Compactor and Multipurpose R&D Equipments. These are valued for their robust construction and optimum performance. We are actively engaged in manufacturing, exporting and supplying a wide gamut of superior quality range of Tablet Press Machines & Accessories, Granulation, Roll Compactor and Multipurpose R&D Equipments. These are fabricated at our well equipped manufacturing unit using best quality factor inputs. Moreover, these are praised for their robust construction, optimum performance and also for their user friendly nature.